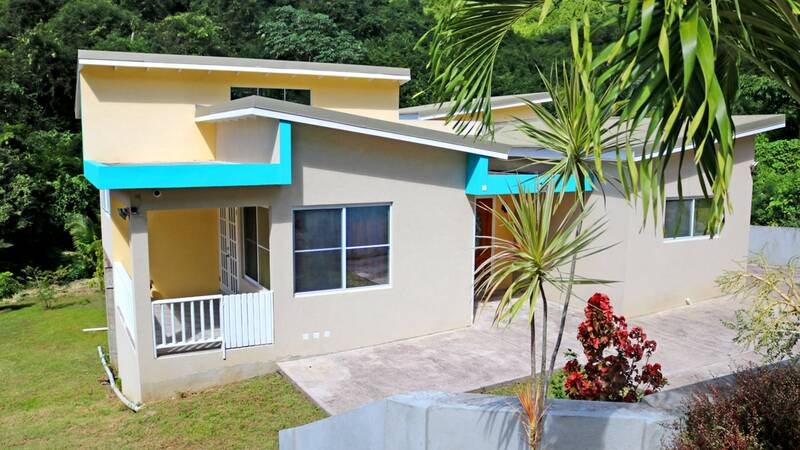 Beautiful, well-kept home with modern architectural exterior and interior design. 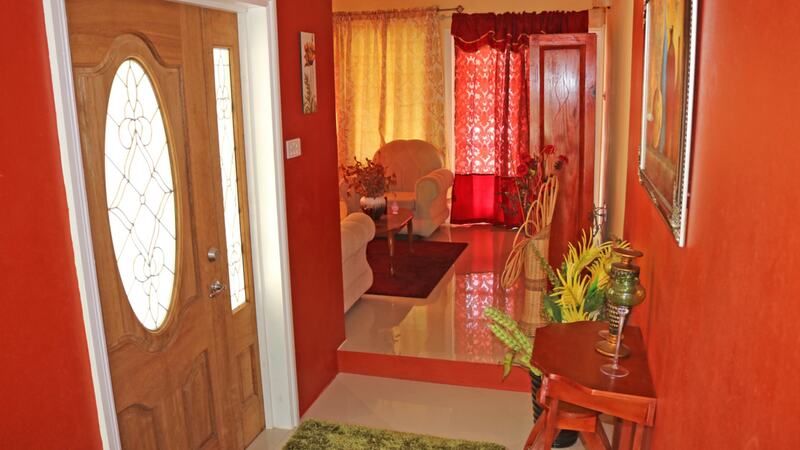 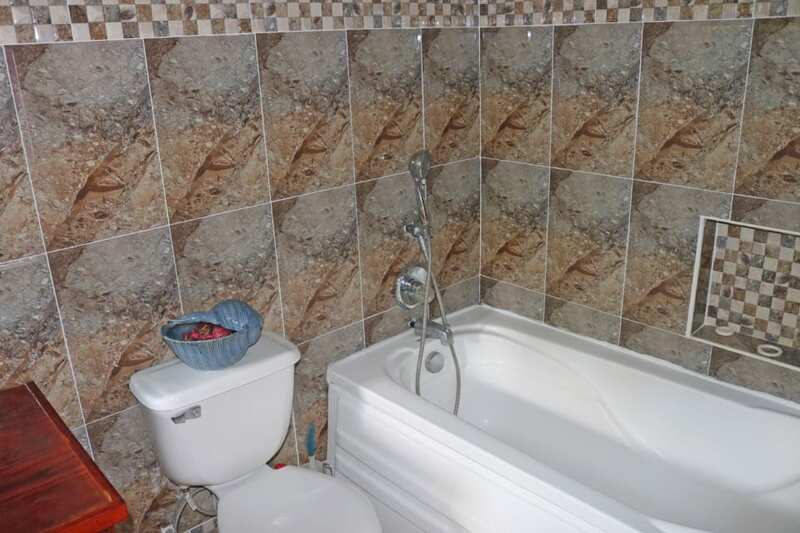 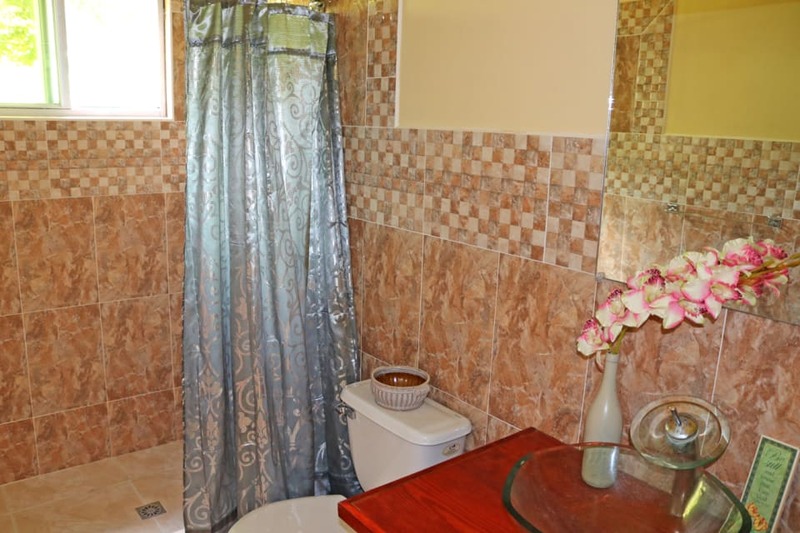 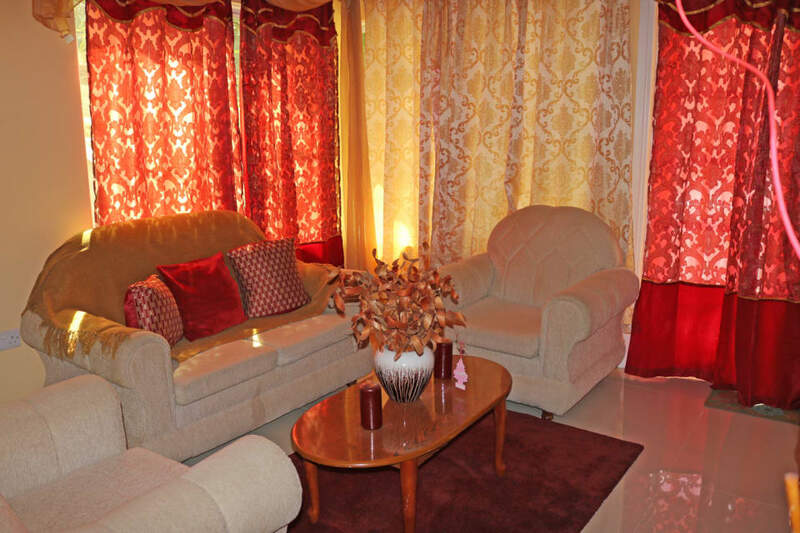 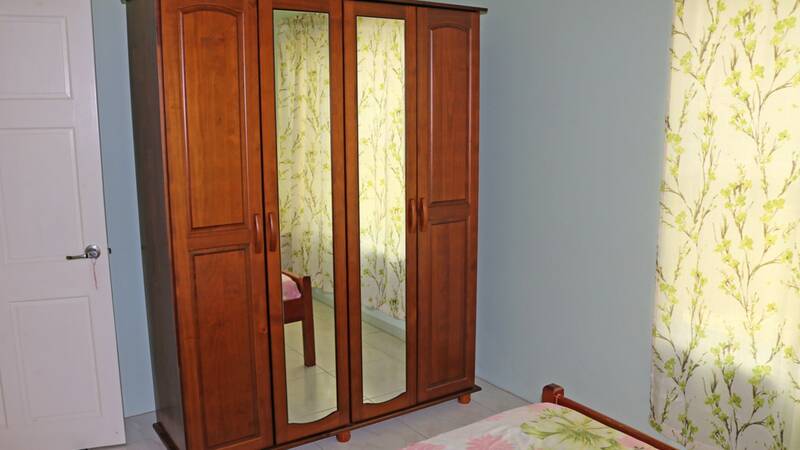 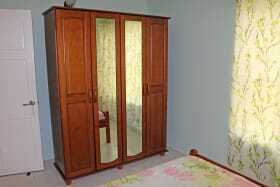 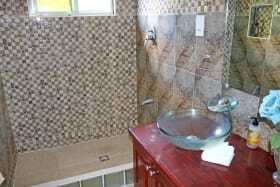 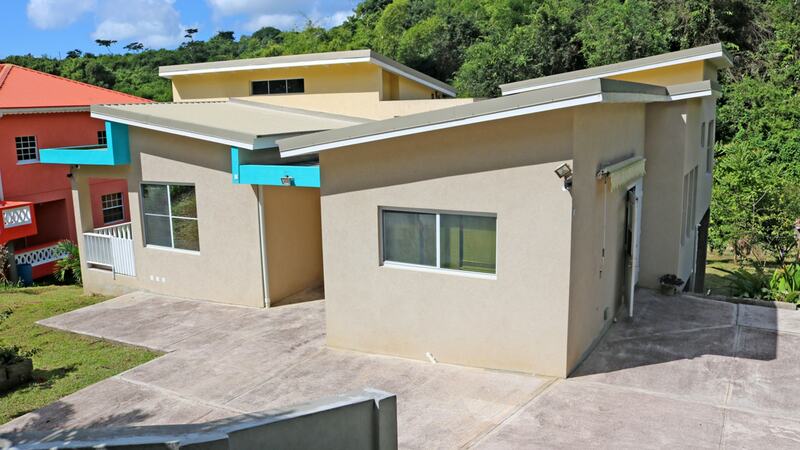 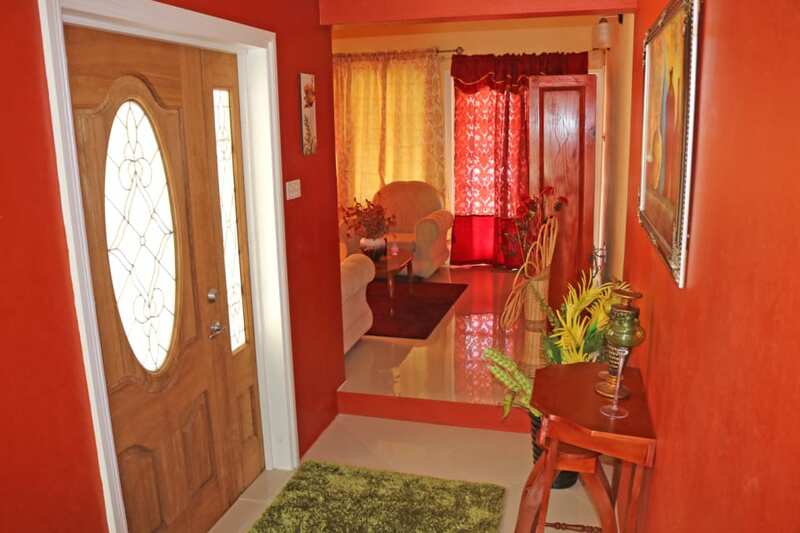 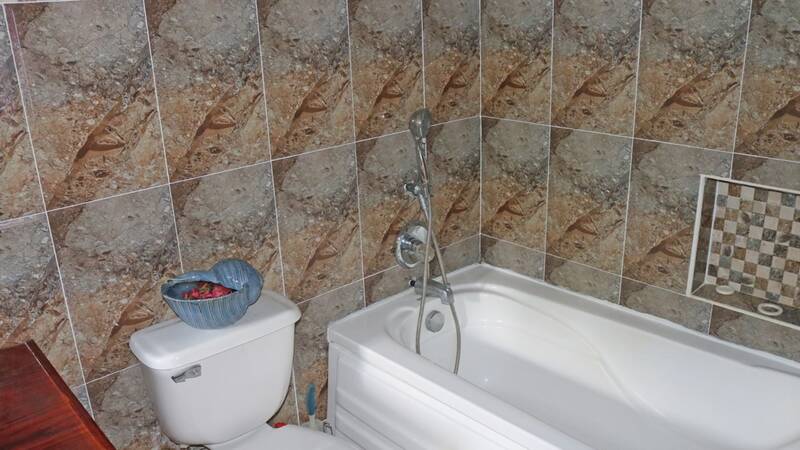 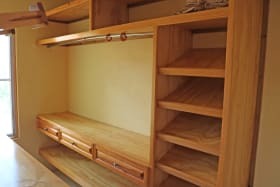 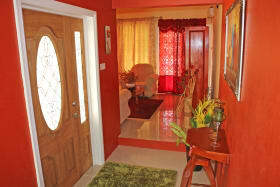 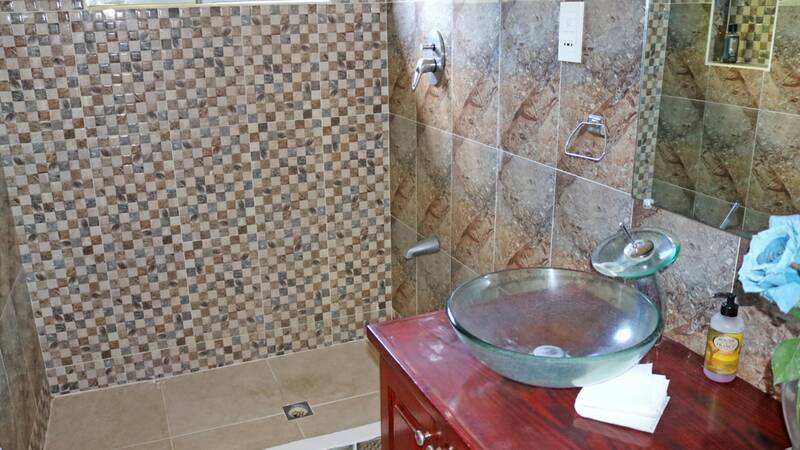 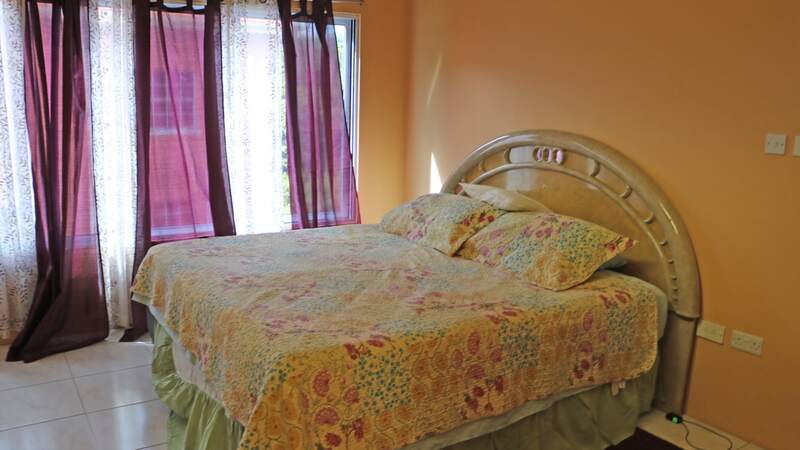 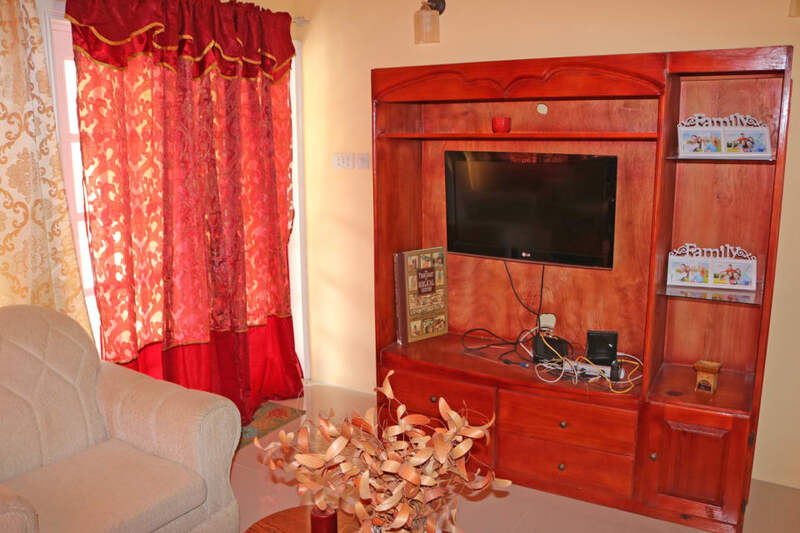 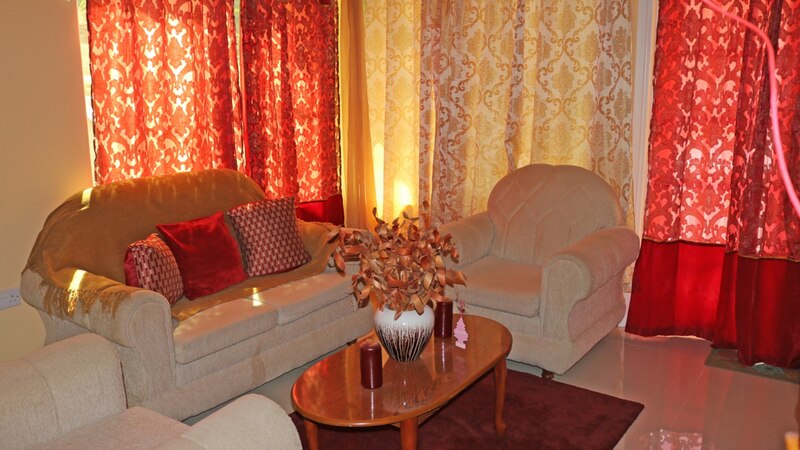 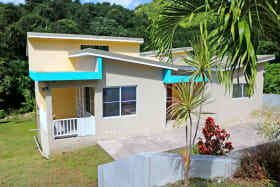 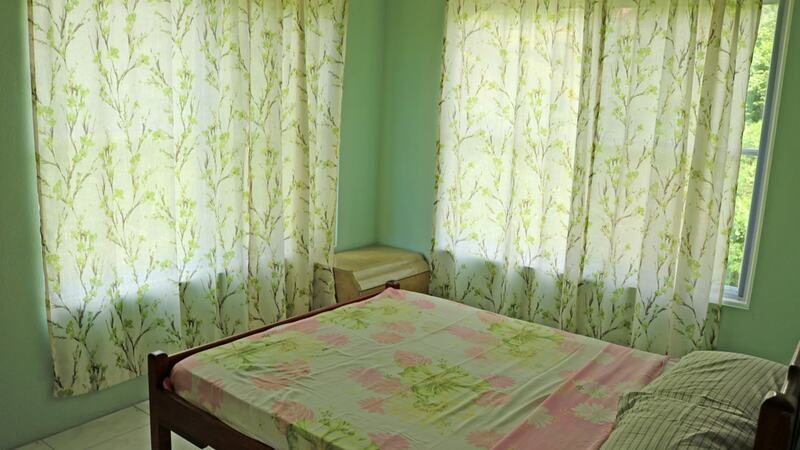 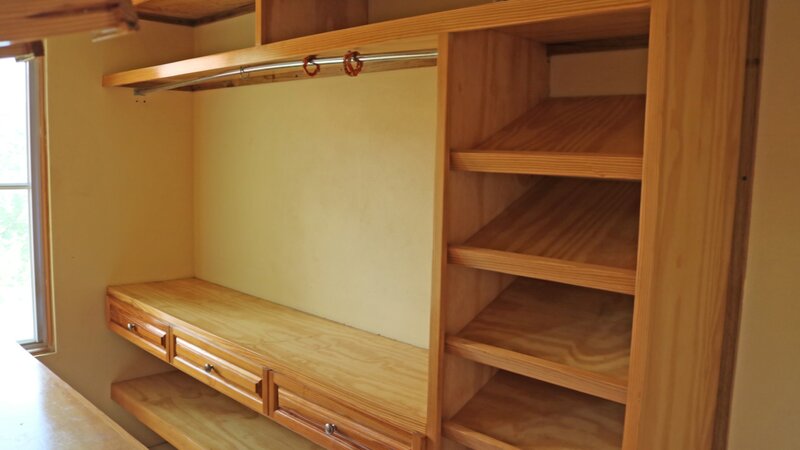 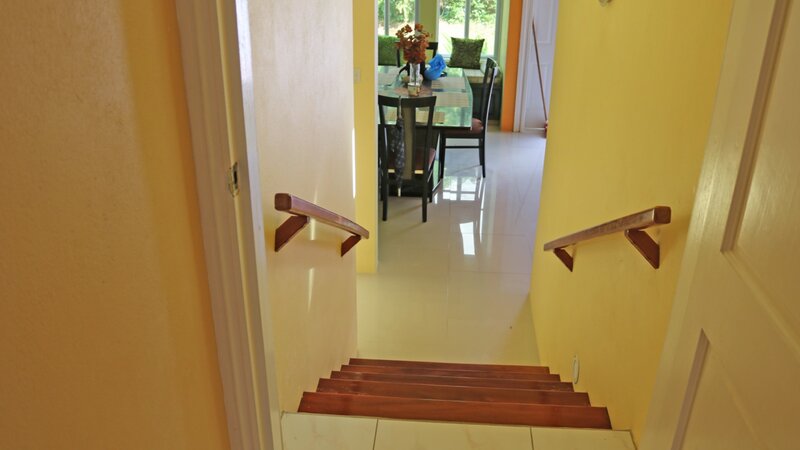 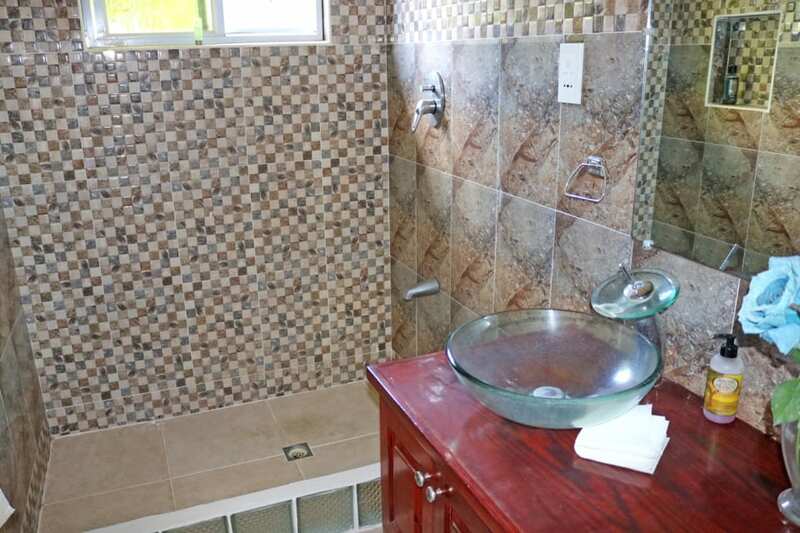 This house has two bedrooms and two bathrooms, with the master having its own en-suite and walk-in closet. 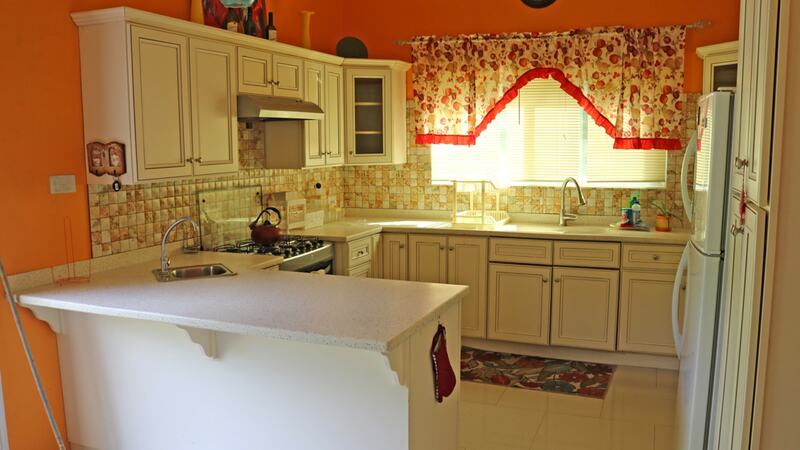 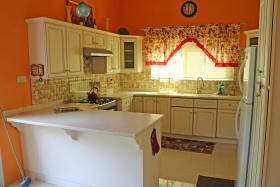 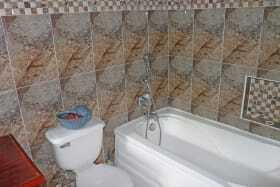 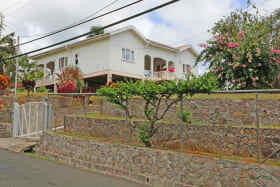 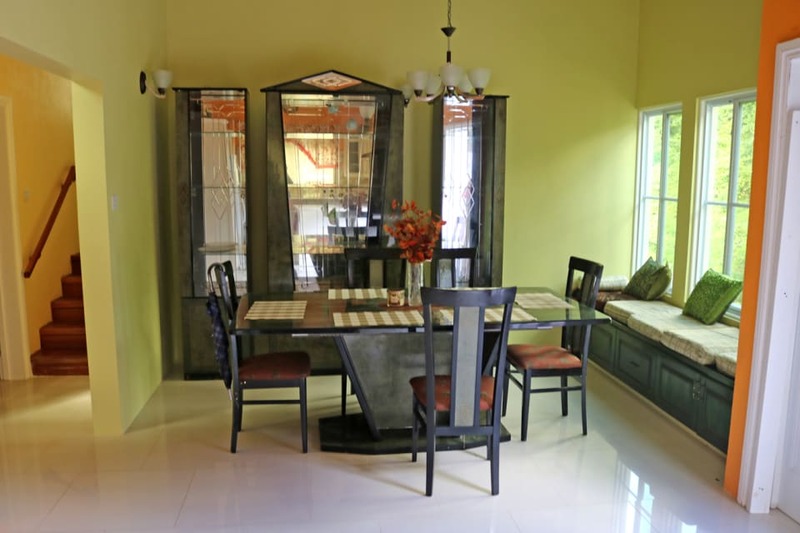 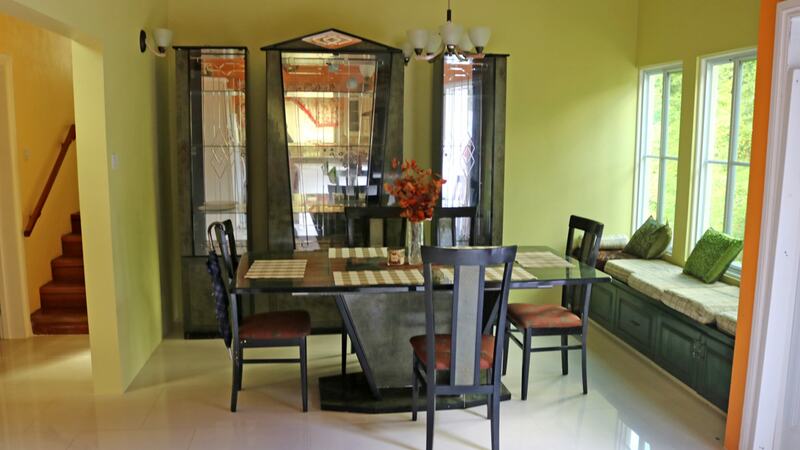 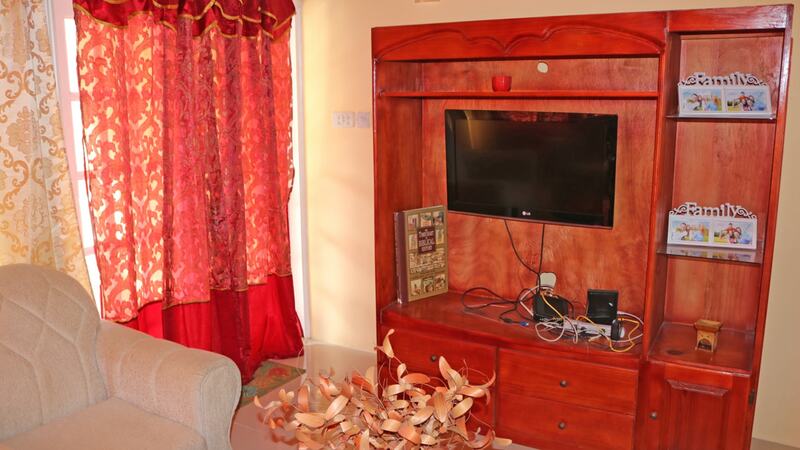 Tastefully finished and furnished, it is a dream home for a young family, though everyone will love to live there. 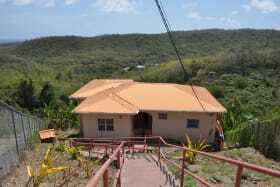 The house sits on a gently sloping lot in a small, quiet neighborhood, tucked away from the main thoroughfare for those preferring quiet and solitude. 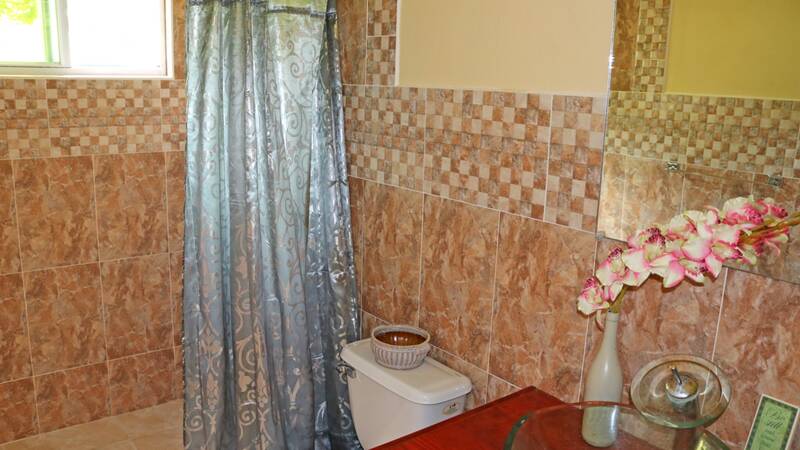 This house is turnkey ready. 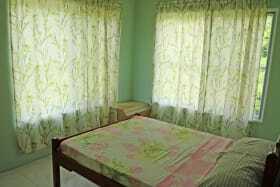 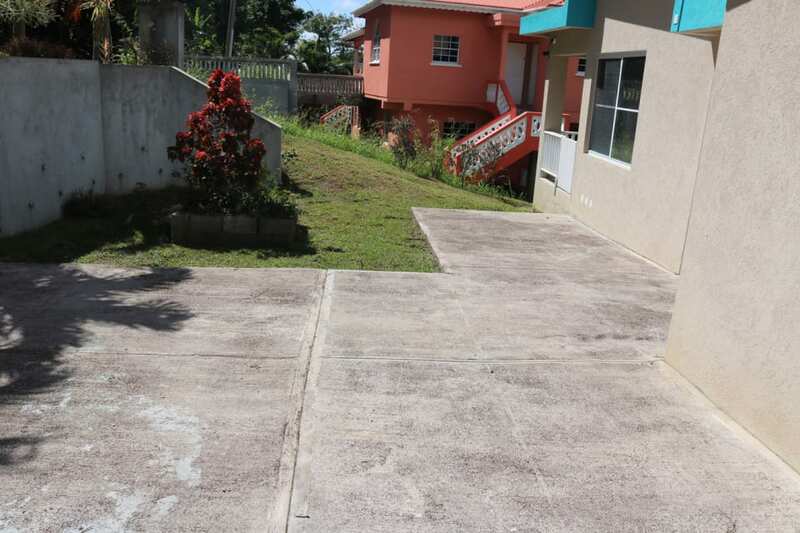 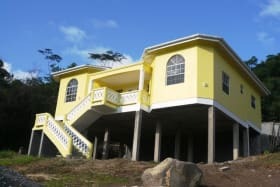 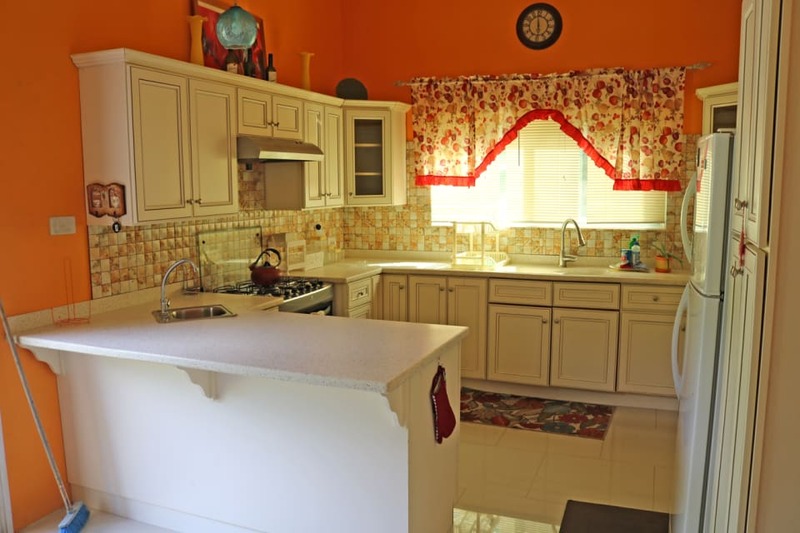 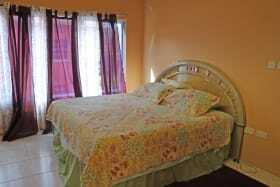 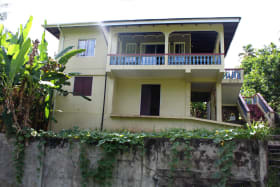 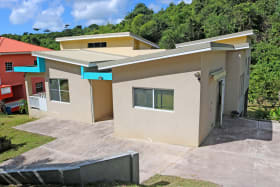 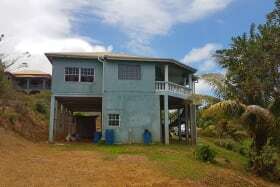 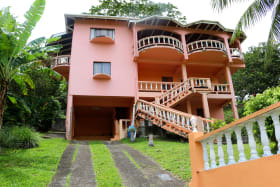 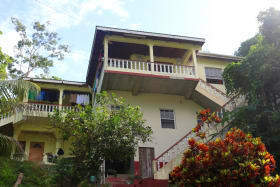 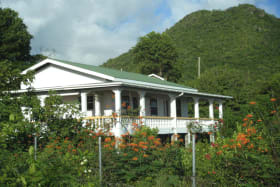 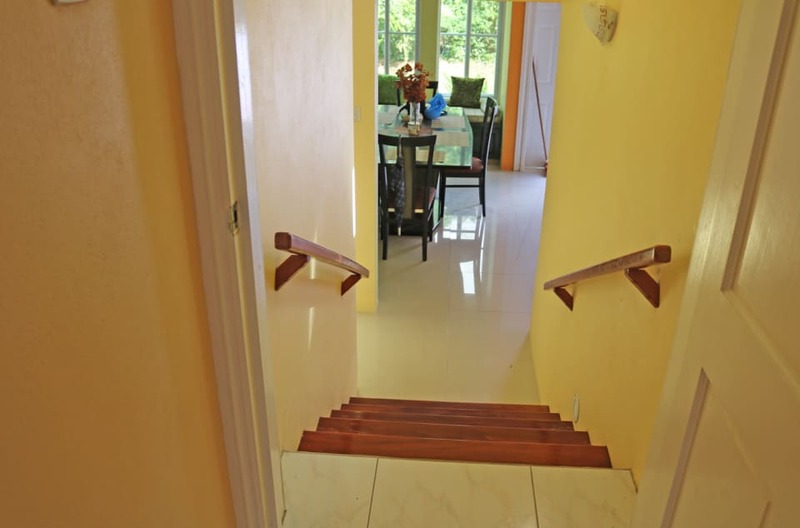 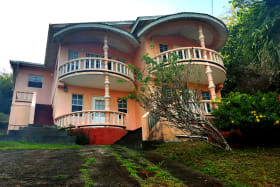 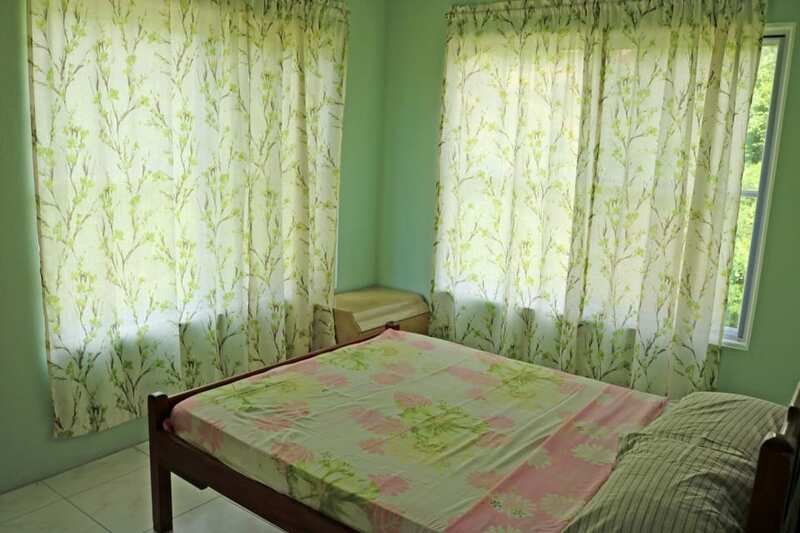 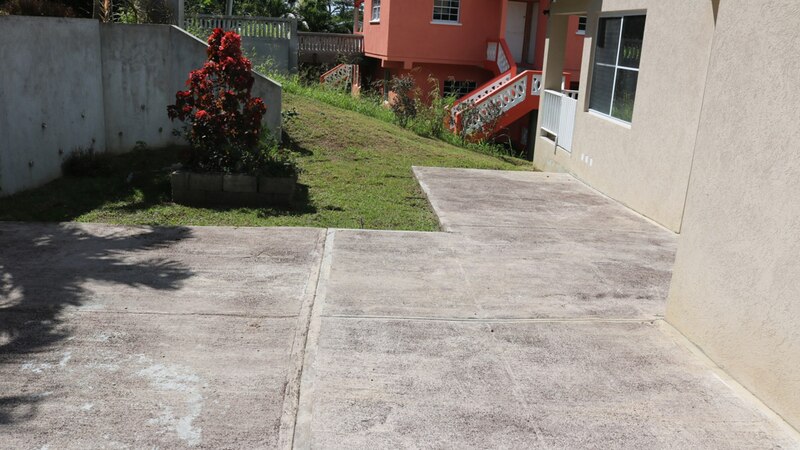 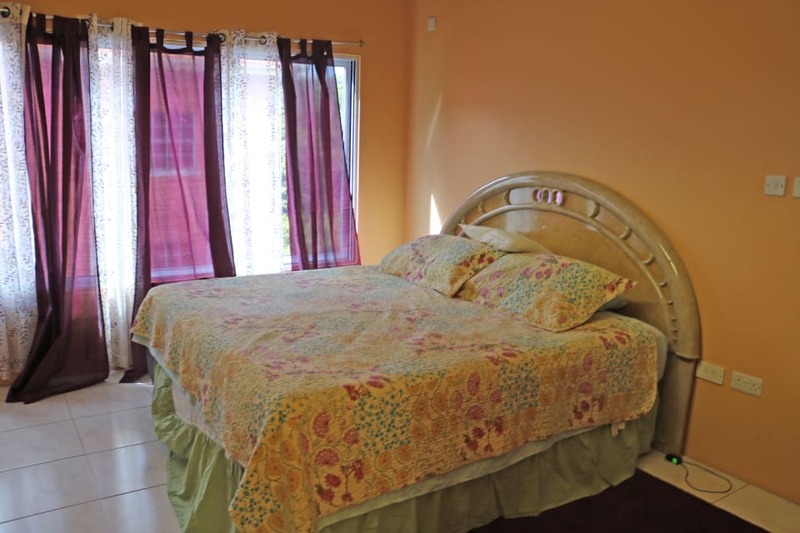 Old Westerhall is approximately 15-20 minutes from the sub-city of Grand Anse and Town of St. George Shopping areas and also the world-famous Grand Anse beach. All amenities are also within close proximity.